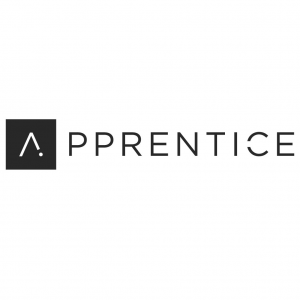 JERSEY CITY, N.J., January 31, 2019	(Newswire.com) - Apprentice.io, leading augmented reality solution provider for lab, line and suite environments, is pleased to announce the official release of Tandem 4.0. 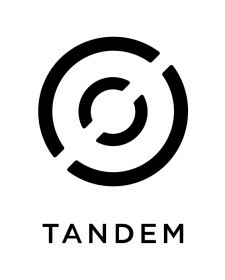 Tandem is the premier augmented reality-enhanced collaboration tool for pharma and manufacturing industries that helps complex workforces perform life-saving research and meet strong production fulfillment. The updated 4.0 platform includes augmented reality capabilities and a refined UX/UI design. Users can connect globally and problem-solve in real-time, helping organizations avoid deviations and prevent manufacturing delays. The new UX/UI design for smart glass Tandem sessions is more intuitive than ever with redesigned screens, text and icons for improved navigation. Customized user menus have been incorporated, and voice commands have been leveraged to better guide users through processes. In addition, users receive application feedback during critical interactions. Through ARKit, new capabilities with HD screenshots, laser pointer & AR arrows have been included in this release to enhance interactions. Single or multi-user drawing annotations can now be made on a captured image. For direct, live support, remote experts can use a laser pointer to assist users as they complete a task. Remote experts can also bring attention to a specific area or a part of machinery by dropping 3D augmented reality arrows in an operator’s real-world environment. Tandem sessions can be conducted between operators and SMEs across any device. Depending on an individual's comfort level or work-flow, users can stream sessions from iOS, phones or tablets. 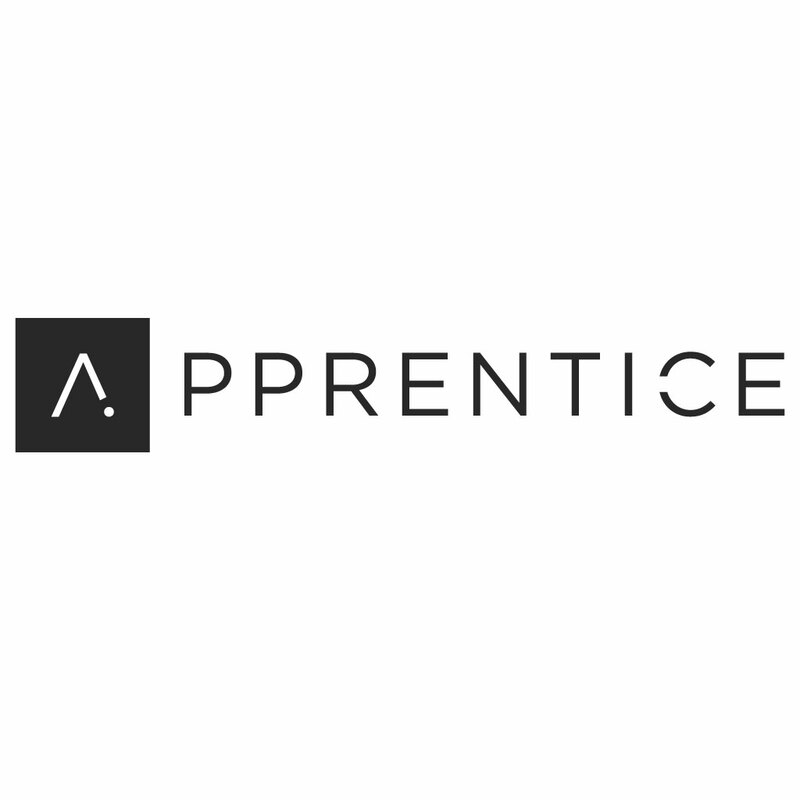 Apprentice.io is the leading enterprise augmented reality provider for all lab, line and suite environments, with extensive specialization in pharma and biotech industries.